THE ISERE DEPARTMENT, WHICH IS LOCATED IN THE SOUTH-EAST OF FRANCE, HAS A LARGE GEOGRAPHIC DIVERSITY TO SPEND UNFORGETTABLE HOLIDAYS. 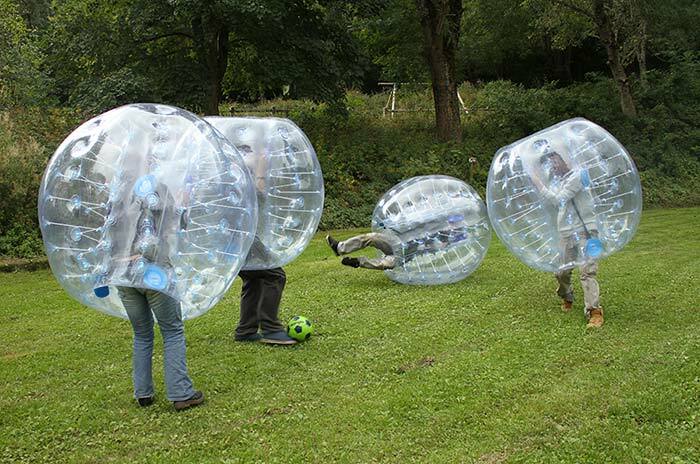 WHATEVER IS THE SEASON, A LOT OF ACTIVITIES ARE PROPOSED TO SATISFY YOUR NEEDS, FOR ADULTS AND KIDS. THIS IS IMPOSSIBLE TO BE BORING IN ISERE! THIS DEPARTMENT HAS AN IDEAL CLIMATE WITH 2000 HOURS OF SUNSHINE PER YEAR. THIS IS MORE THAN BORDEAUX OR TOULOUSE. IN FACT, IT’S THE PERFECT ENVIRONMENT FOR NATURE LOVERS TO DISCOVER THE REGION. 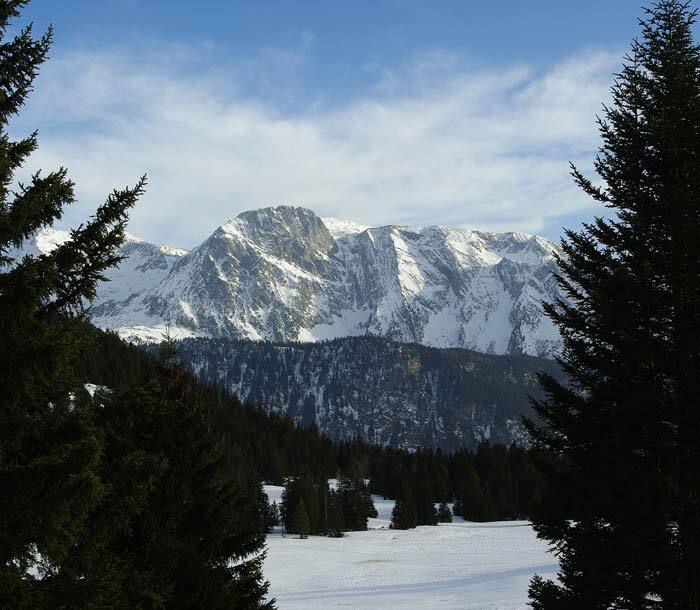 The natural regional park of Chartreuse,The natural regional park of Vercors and The natural regional park of the Ecrins. 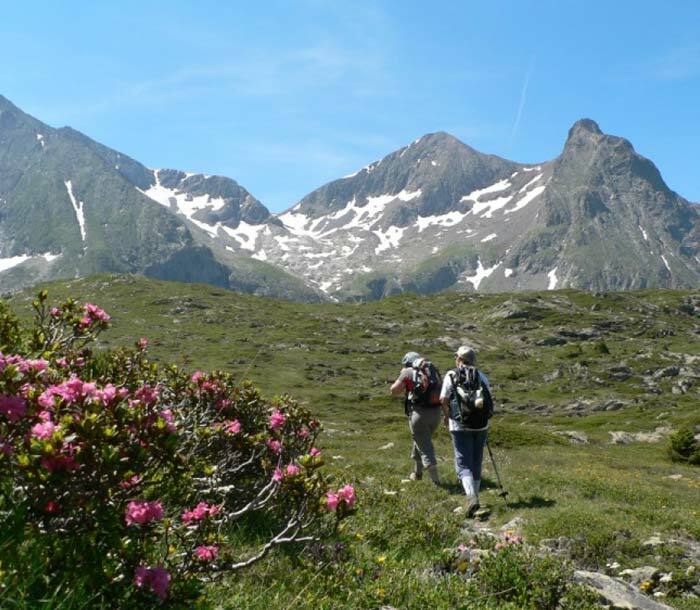 The region of Isere is an ideal destination for the nature lovers. Mountains, hills, natural parks and lakes, there is nothing missing to spend nice and calm holidays. Hundreds of kilometers of marked trails allow hikers to practice their favorite activity. 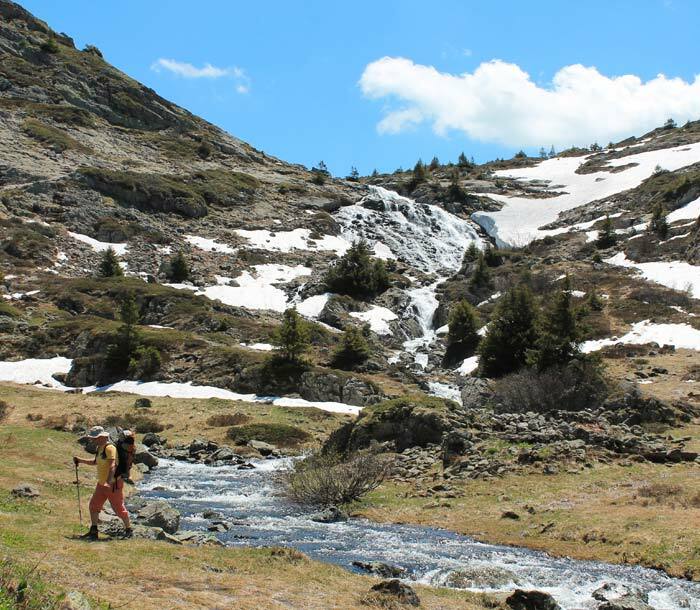 With hiking shoes in summer and with snowshoes in winter, all paths are at the heart of the Isere nature. It is also possible to ride on mountain bike, on horse or even on the back of a donkey. An original way to discover this region! The hike of «La Pierre Percée» starts at our campsite in Isère. You can admire this natural arch at 1220 meters above the sea level and have a breathtaking view of the Matheysin plateau. 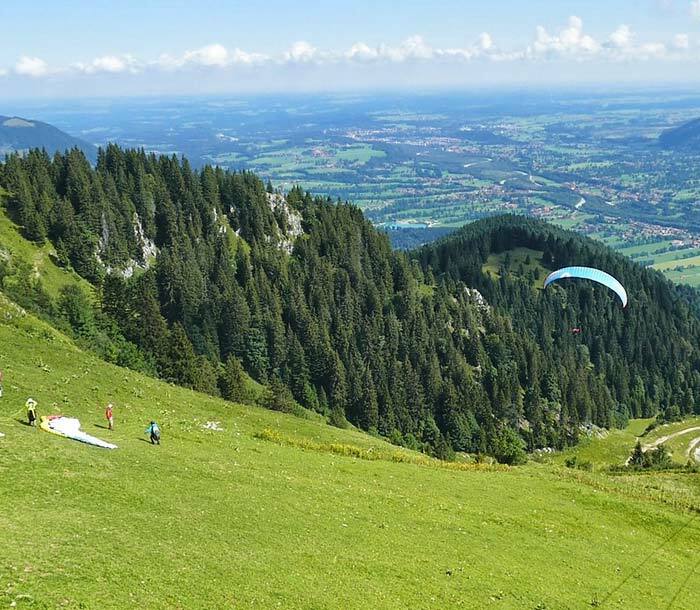 For thrill seekers, try a paragliding jump to fly over the area and have a magnificent view of the lakes and mountains. Takeoff airs are close to our campsite. 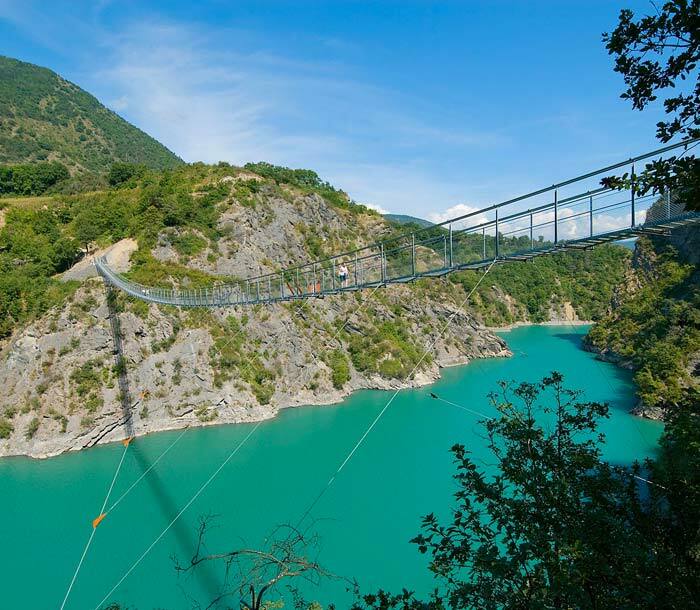 Rich of their suspended bridges going up to 85 meters above the waters of the lake of Monteynard, these atypical walks will show you the Isere as you have never seen it. Many activities are proposed to families, such as climbing and via ferrata, for example. 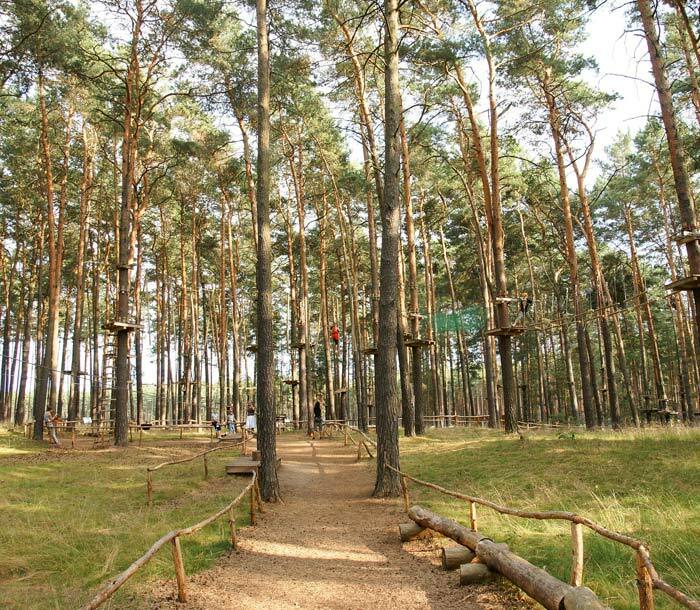 Not far from our campsite, the Air Park welcomes you for a day of escape. Routes in the forest; the lake and the river provide a maximum of sensations in an ideal environment. 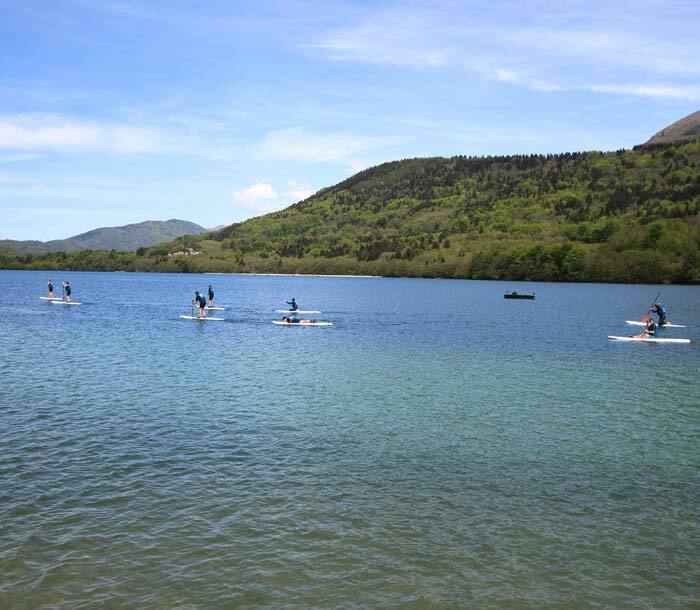 Water sports lovers will also be delighted with its many lakes that make up Isere. From swimming to fishing and sailing, everything is possible! It’s also possible to go scuba diving with a depth of almost 40 meters in the Laffrey Lake. The nautical base Cholonge is located next to our campsite and will welcome you and offer you the activity that suits you. Thanks to the natural water slides, carved by the water, practicing canyoning is possible! A nice and sporty day in a beautiful environment is waiting for you! 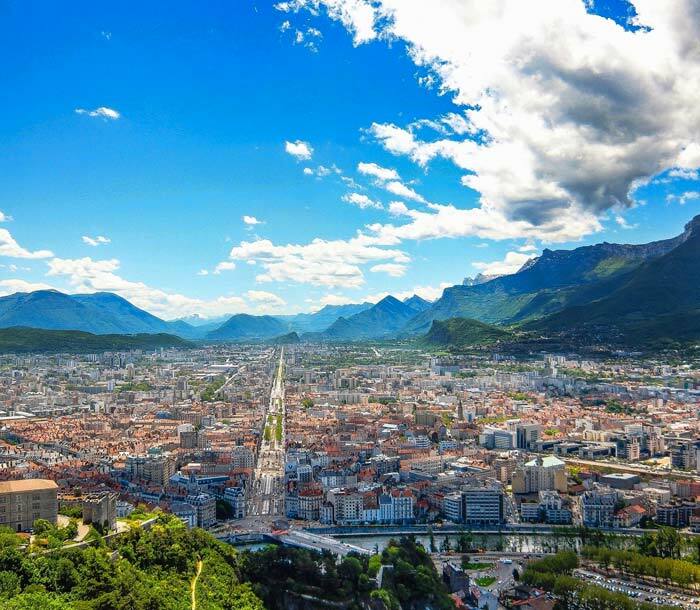 Grenoble (28 kilometers from our campsite in Isere) and Vienne are the two most famous cities of this department. More than 100 museums are open to discover all the cultural riches of this region. Cradle of the French Revolution, the castle of Vizille shelters « the museum of the French revolution ». In the castle area, you will find a beautiful animal park where you can admire many animals such as deer, fallow deer, swans and ducks. For music lovers, festivals are staged in summer, like, for example, the jazz festival in Vienna in July. Winter is also a good time to enjoy this region. Isère is known for its famous ski resorts such as Chamrousse, les deux Alpes and the Alpe d’Huez. For those who prefer to discover other sensations, these ski resorts also offer dog sled rides and snowshoeing, for everyone to find happiness! At the corner of a picturesque village, the friendly atmosphere of a market will make you discover the gastronomy of Isere. Try the “Murois pie” or the donkey’s ears to awaken your taste buds at these local dishes. For sure, you will spend a good moment tasting your morning discoveries in front of one of our lakes.